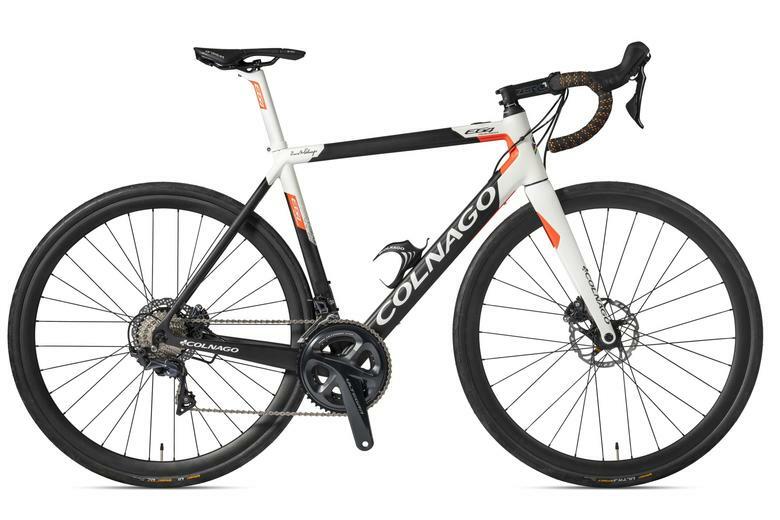 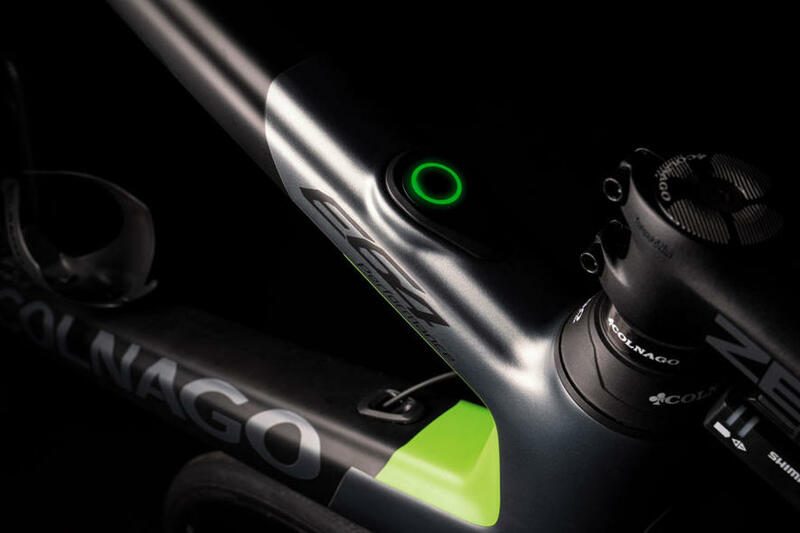 If there were any doubts as to whether e-bikes are here to stay, the new Colnago E64 should put them to rest. 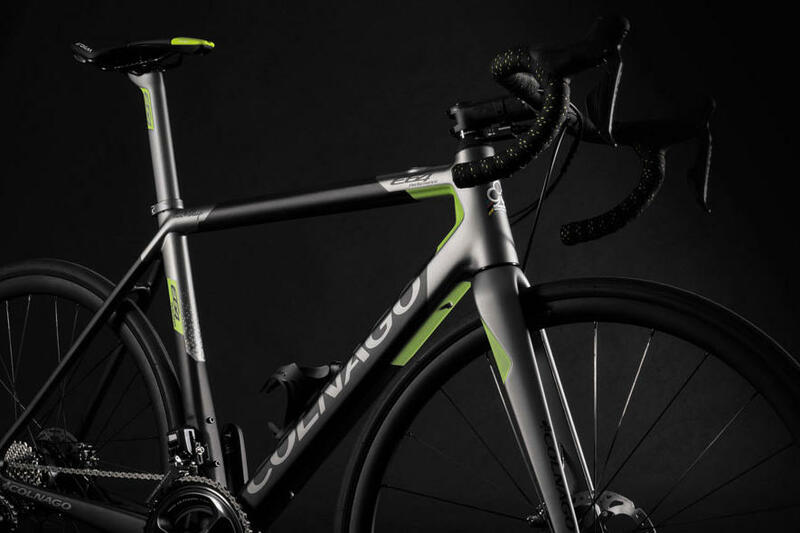 One of cycling's most iconic, historic brands have unveiled their first electric bike, and as you'd expect it's not a hybrid, or a city bike, it's very much a performance road bike. 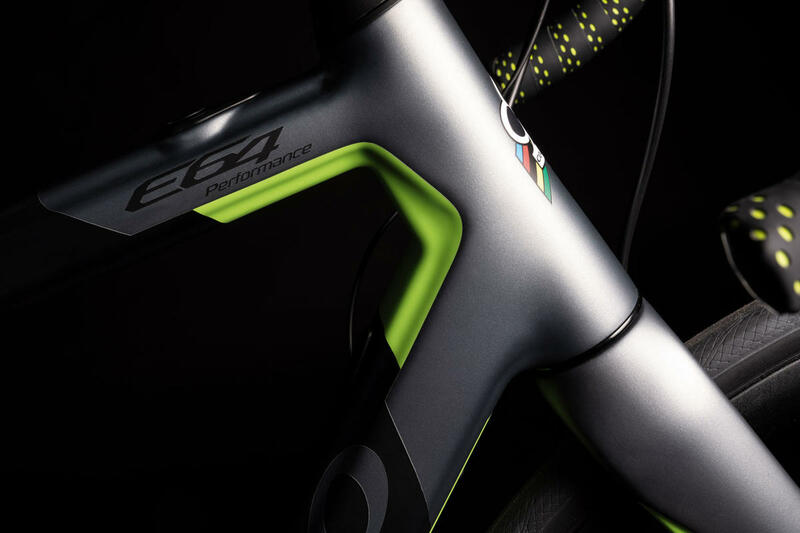 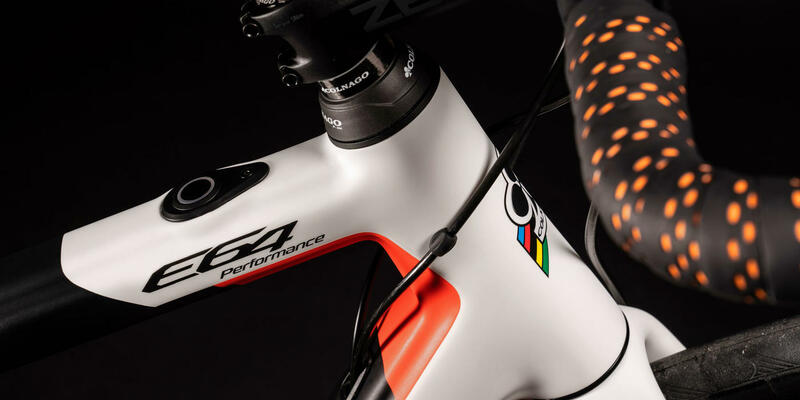 Sharing the same sloping geometry as the top road-race C64, the new E64 is remarkably svelte and understated. 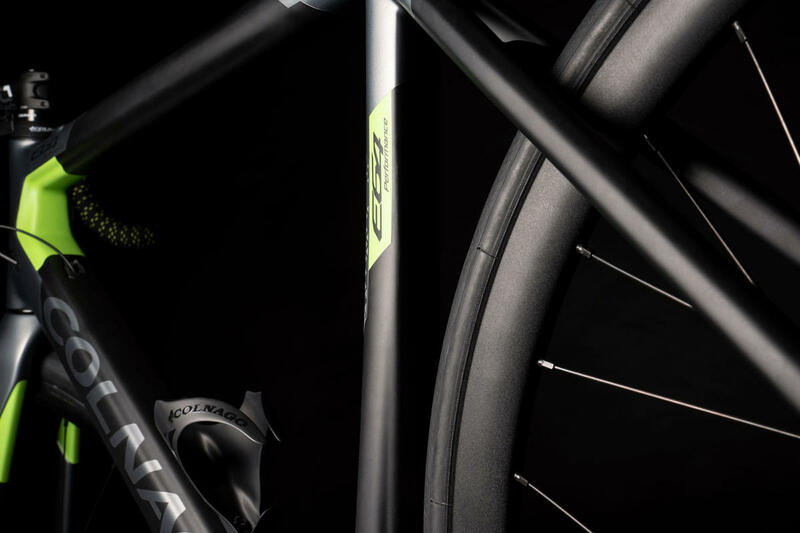 The frame is monocoque rather than lugged, but there are few obvious clues that this is an e-bike. 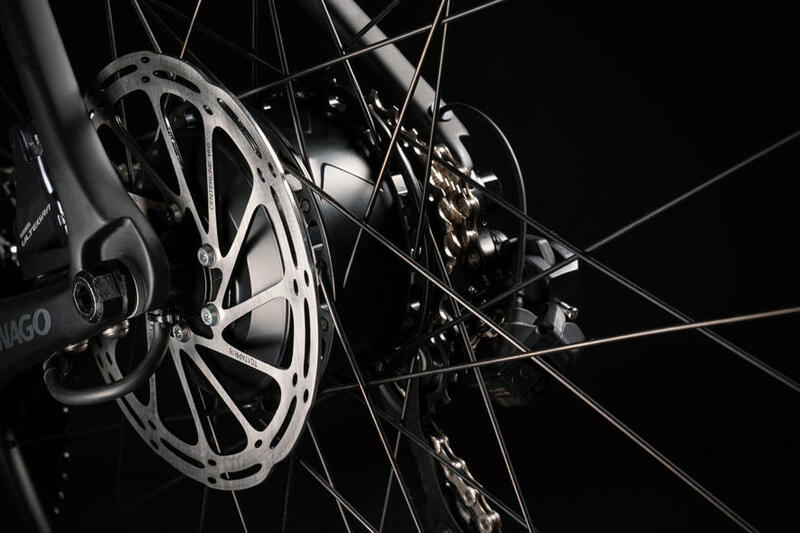 An EBikeMotion rear hub provides the power boost when required, and the battery is tidily hidden within the sleek frame. 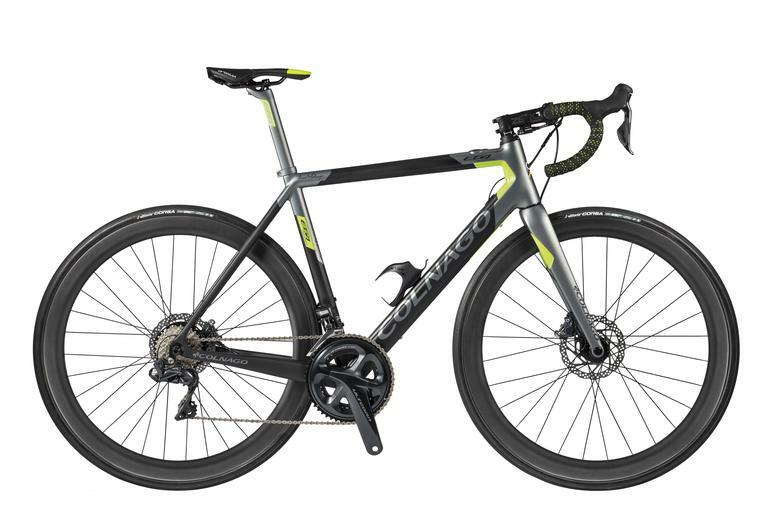 Available now in two colour options, BMGR silver grey and BMOR white, as complete bikes with either Ultegra mechanical or Ultegra Di2 groupsets, both with hydraulic disc brakes.